"You have breached the Ministerial Code, and particularly the Sixth Principle of Public Life: that of Honesty." Opposition parties have accused the PM of ‘misleading Parliament’, after Theresa May appeared to contradict her own Chancellor at PMQs. 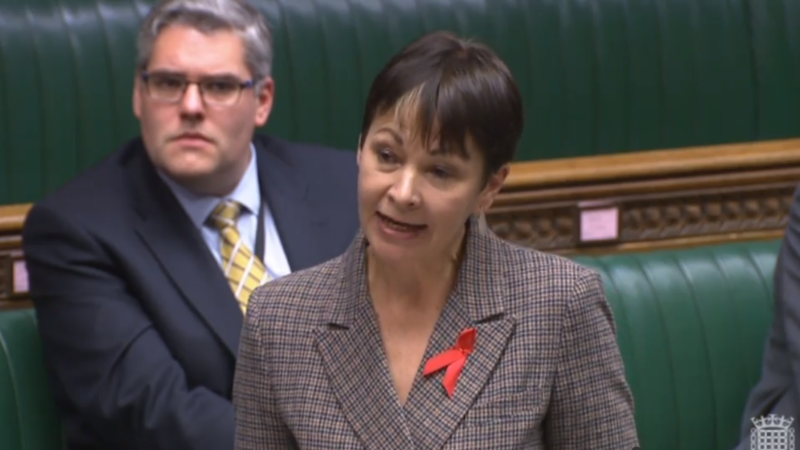 Caroline Lucas has accused the PM of breaching the ministerial code, following the story on LFF. We publish her letter to Theresa May below. I am writing to make a complaint that you have breached the Ministerial Code, and particularly the Sixth Principle of Public Life, namely that of Honesty. I assume that the Code applies to the Prime Minister and, given there is a clear conflict of interest, I would welcome clarity about how this matter will be taken forward and whether it will automatically be referred to the independent adviser on Ministers’ Interests. I also hope that you will take the earliest opportunity to correct your statement in line with the principle that Parliament should be given accurate and truthful information.